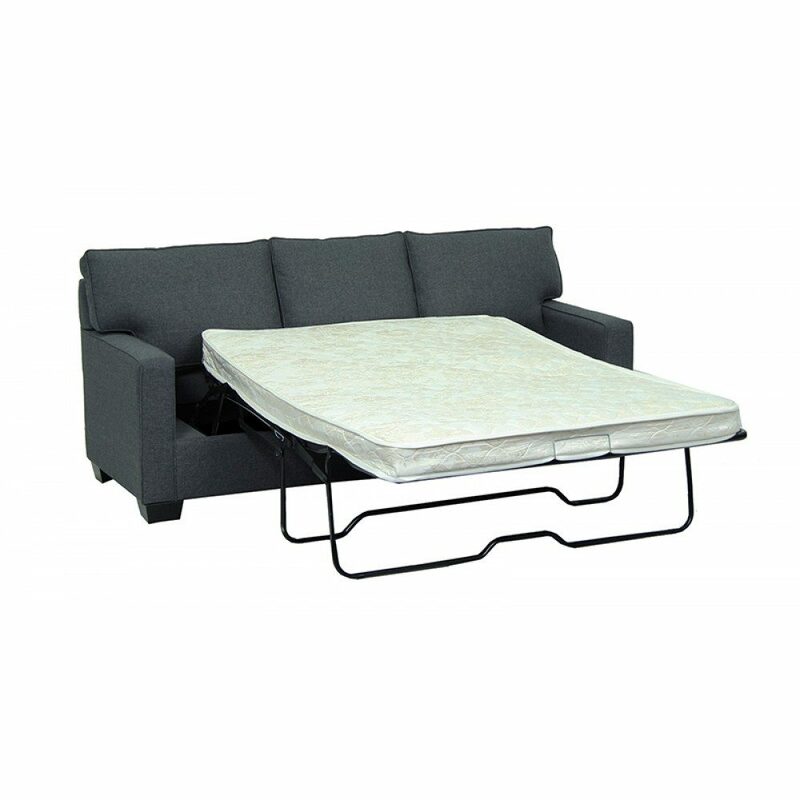 We have a wide variety of short-term sleeping arrangements available. 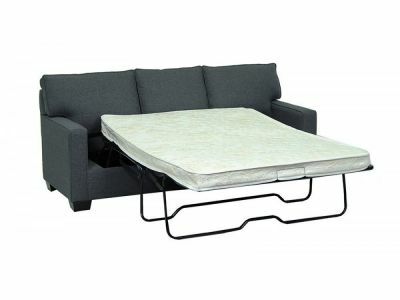 In need of some extra sleeping space? 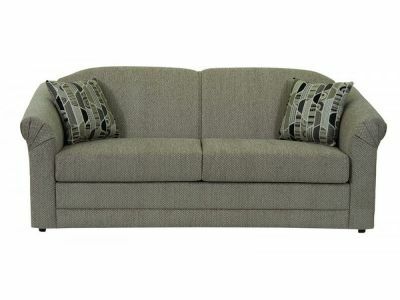 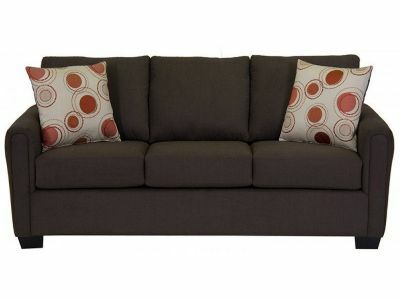 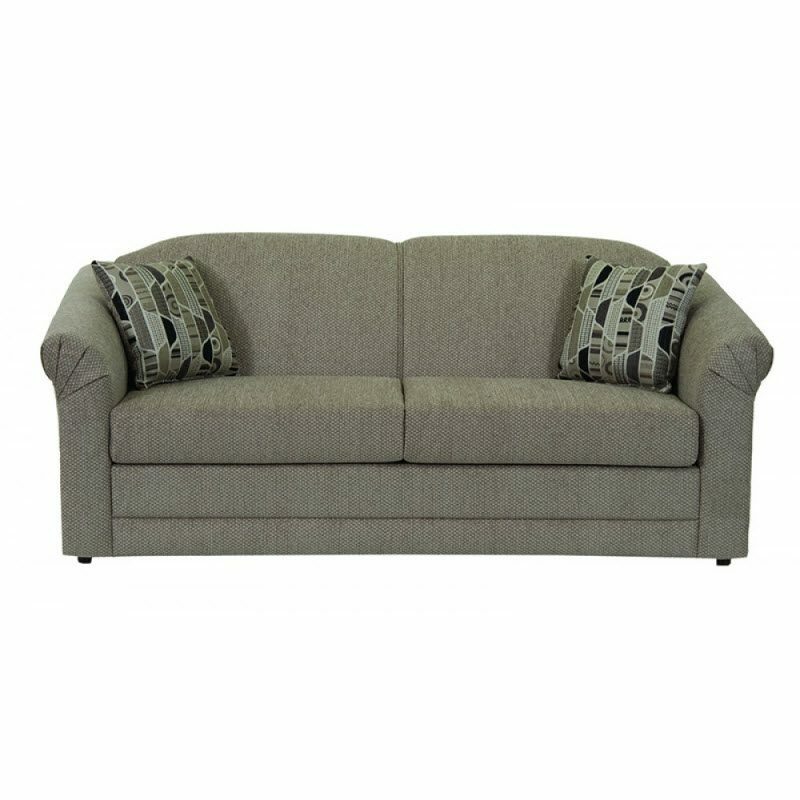 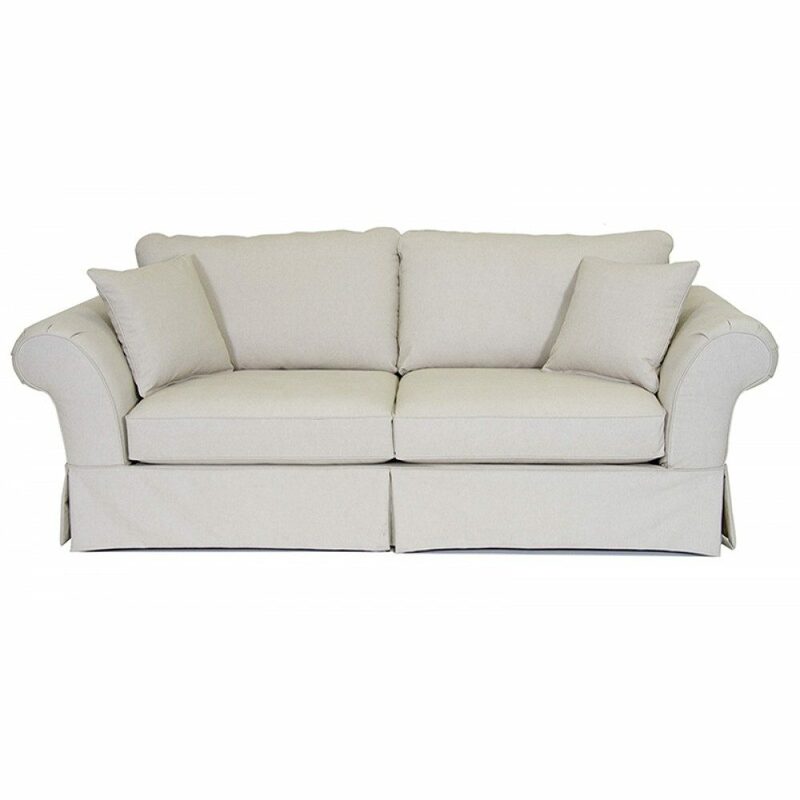 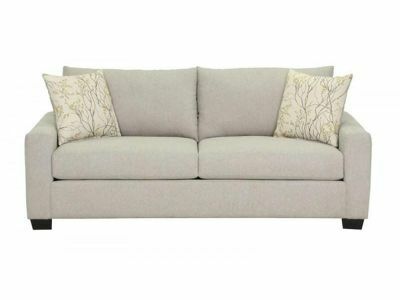 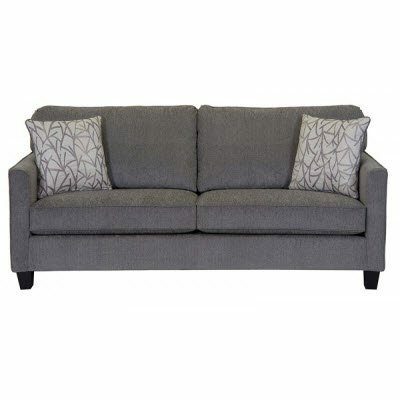 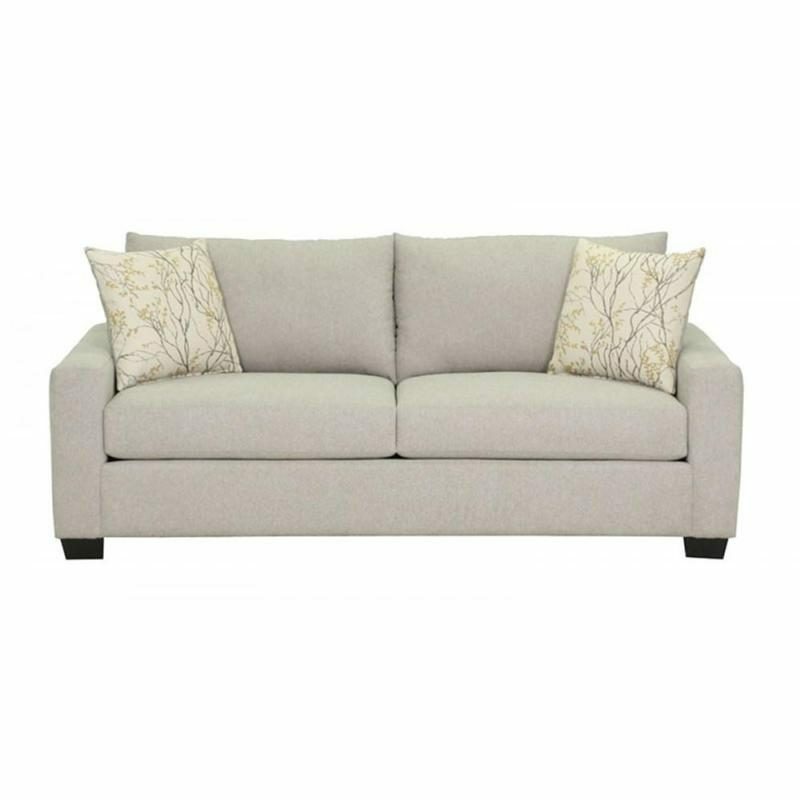 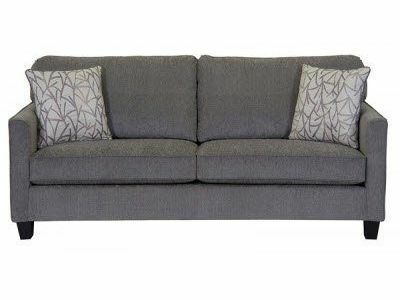 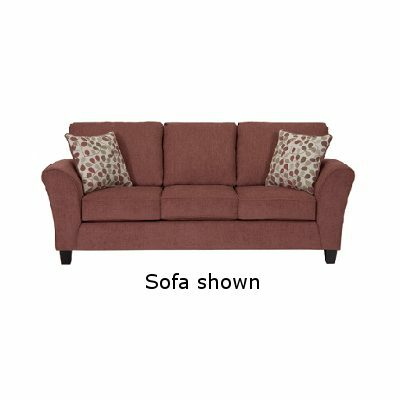 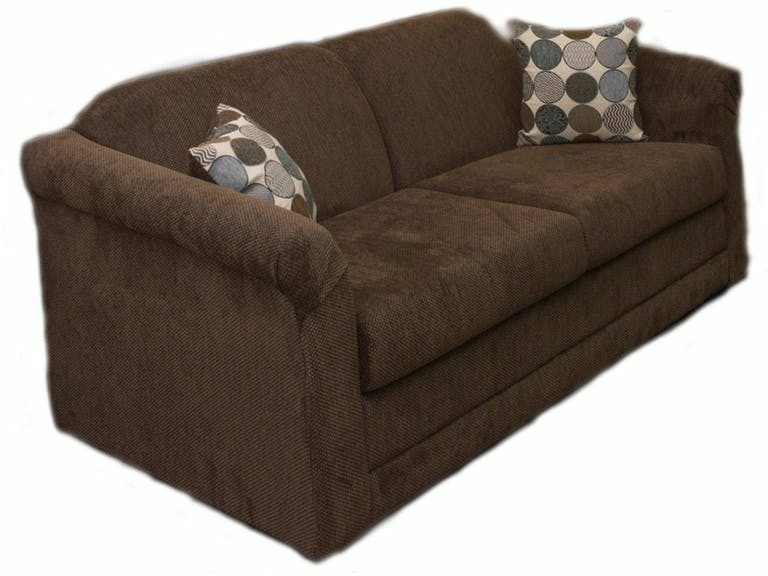 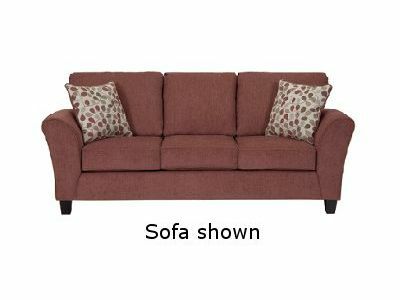 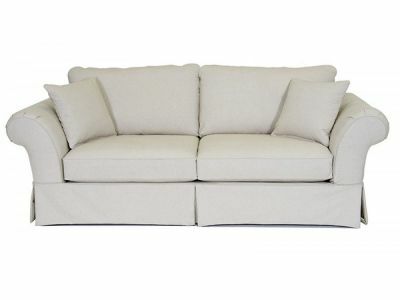 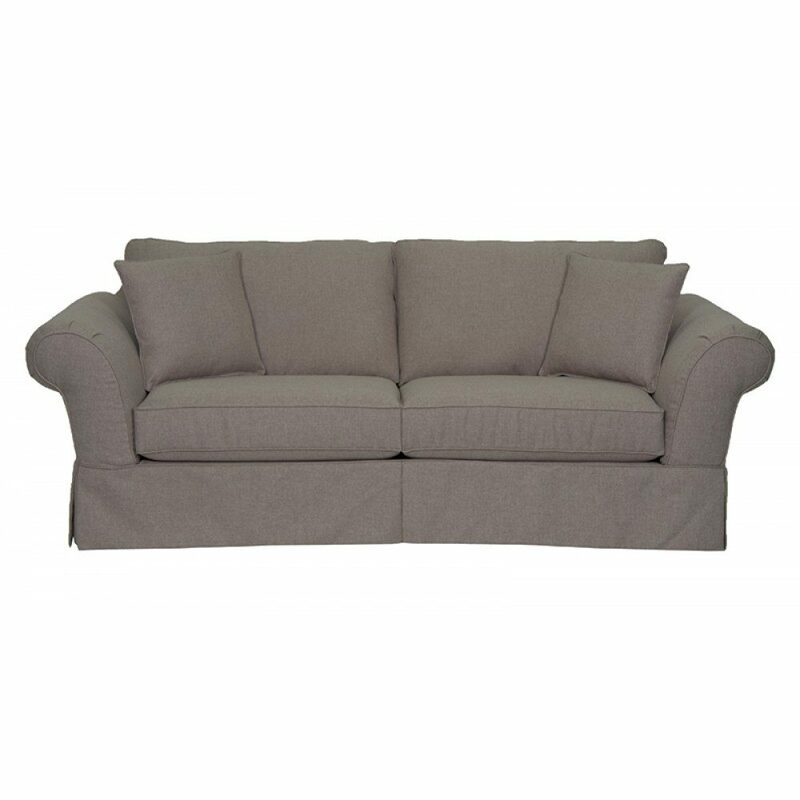 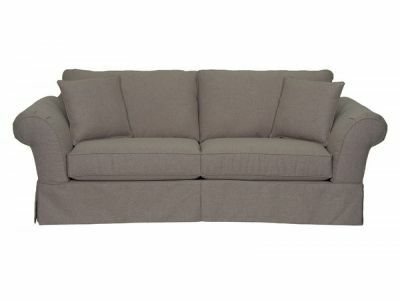 Shop our large selection of sofa beds, futons and more. 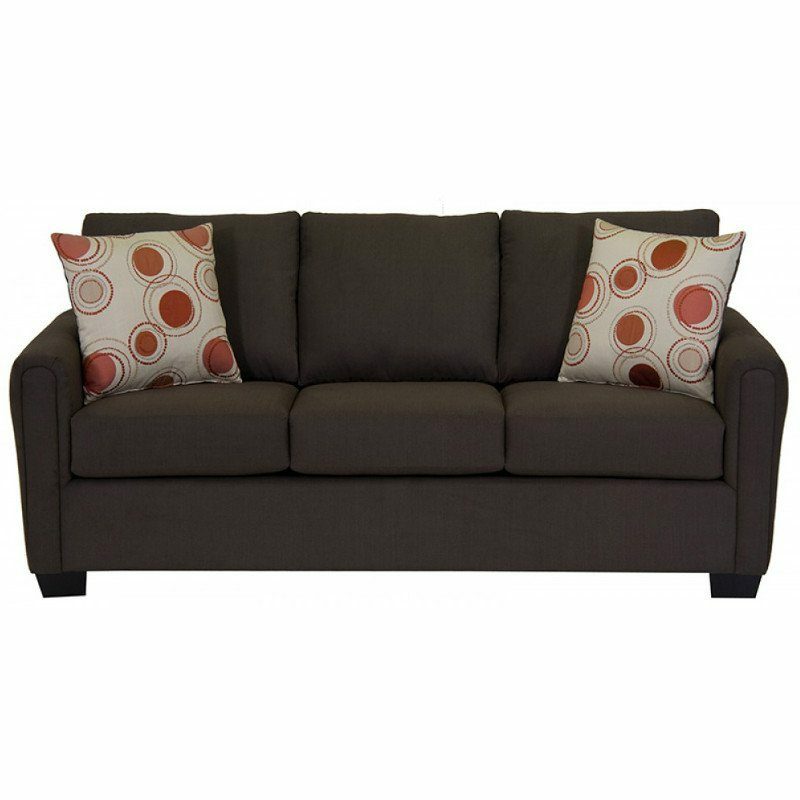 Find great selections of colours, fabrics, and styles.